I know I will sound pissed with the introduction like this but I can't helped it! This is the most disappointing order I had with Sample Room. Why? I ordered three items with my points and only received two from them and the order came a week late. This is my Sample Room #8. But I actually ordered this together with the Sappe Beauti Drink. It's just so annoying that you're expecting something that is not included in the package. 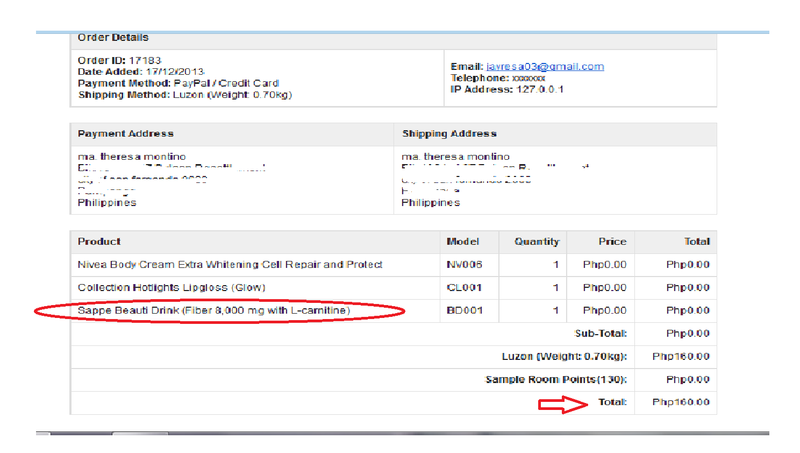 Plus I paid additional P30.00 from the usual P130.00 shipping fee. It's just like I bought the drink myself at the store and not receiving it. Just a total fail! This was my first and hopefully will be the last. I think I will still keep on getting items from Sample Room but it's more of a 50-50 scale now. I just actually want to get a simple sorry from them when I as them on twitter but they didn't even budge with my complain. Oh well, papel! 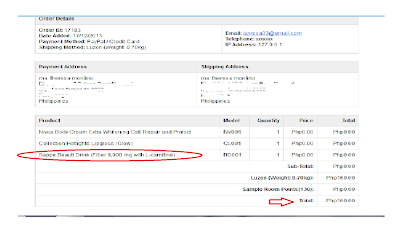 UPDATE: Today, Jan.6, 2014, I received the remaining product from Sample Room which was not included in the previous package. I don't know if this is intentional or just because I tweeted them about the mistake the last time. Anyway, I just want to thank them. 'Till next. Hi Tet, I am an avid Sample Roomie (on my 41th order now!) & very satisfied with their service. On rare occasions, I get my samples later than usual. I usually get my orders a day after payment. In my opinion, Sample Room is the most trusted website to get samples in the Philippines. I suggest you send them an email regarding your complaints. Oh & btw they announced at their social media web pages that they are on a holiday break, will be back January 2. 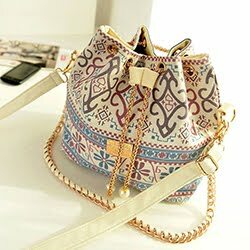 I hope you get your orders soon! Happy Holidays! Yep, I'm aware since I am subscribed with their newsletter as well. However, my issue was before they went on vacation. We actually have the same opinion until this happened. Honestly, I like them, no, I love them but experiencing this myself is really disappointing. Btw, I got my order but it was incomplete. Then when I told them on twitter, they just replied 'What's your order no.?' No apologies. Is it that easy to test all these products and comment on them....I think I would have a hard time doing this!...or can we get a sample without commenting?